A record number of high school students applied to NC State for fall 2017. From those we selected the most academically qualified first-year class in university history and the largest freshman class in North Carolina. Our new additions join the ranks of other high achievers, including Marshall, Truman, Goldwater and Udall Scholars and recipients of Fulbright grants and National Science Foundation graduate research fellowships. These talented students are realizing their dreams of empowering rural students in North Carolina; driving breakthroughs in science and engineering; and studying human space exploration. 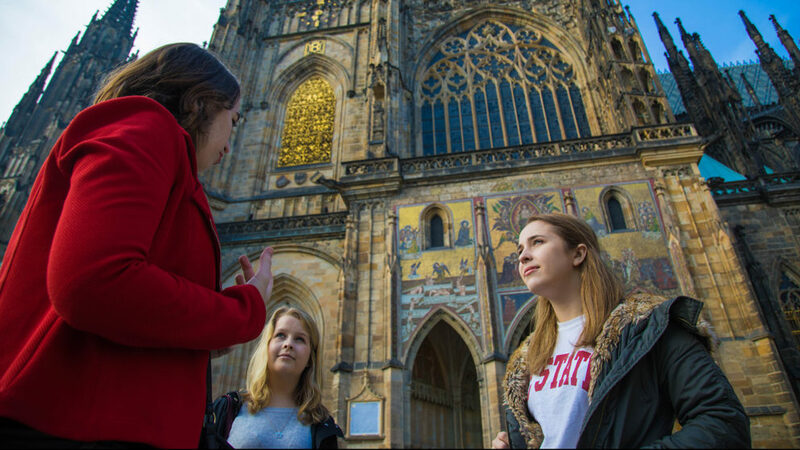 Whether they stay on campus to build a solar-powered vehicle or collaborate with international researchers at our European Center in Prague, our students graduate with the skills to achieve their goals and an NC State education that’s in higher demand than ever. 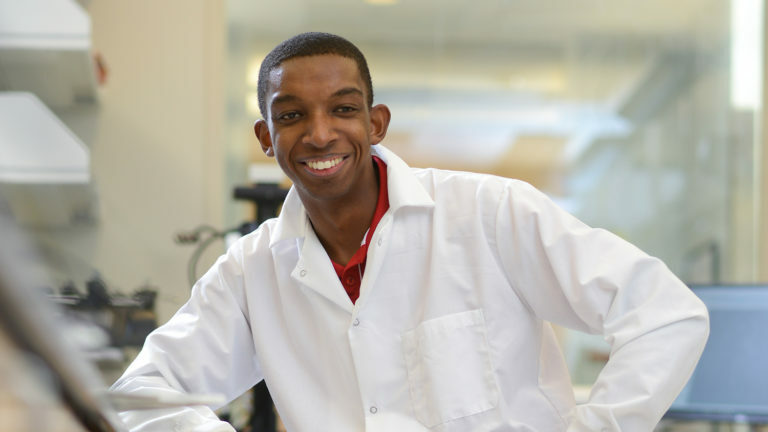 Kobi Felton lived all over the world before finding a home at NC State, where he conducted research on semiconductor nanocrystals that could lead to more energy-efficient technology. Now he’s taking his passion for scientific innovation in light-absorbing nanomaterials to the UK. There he will earn master’s degrees in chemical engineering and biotechnology and in nanomaterials, thanks to a prestigious Marshall Scholarship. Meredith Bain’s career goal is to establish renewables as North Carolina’s primary source of energy. That work begins today. The undergraduate is president of the Climate Reality Project Campus Corps; an executive committee student representative with the Sierra Club’s Capital Group; and an executive with the Student Government Sustainability Department. 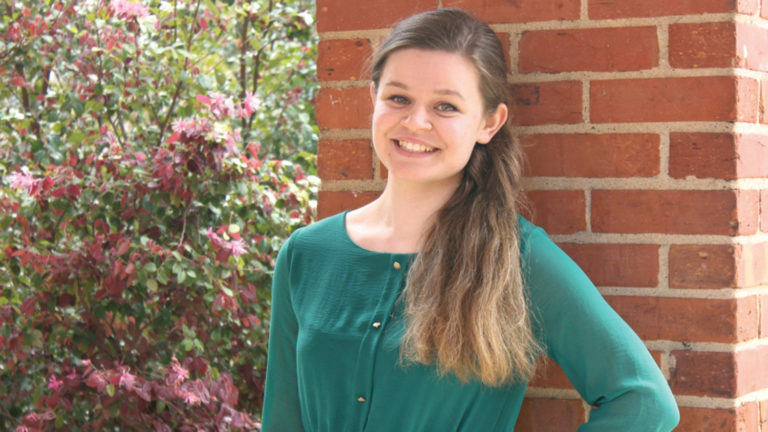 A recent scholarship from the Udall Foundation recognizes her commitment to supporting the environment.